Senior sister Naomi set herself the incredible challenge of running and cycling 2018 kilometres to raise £2,018 in 2018! 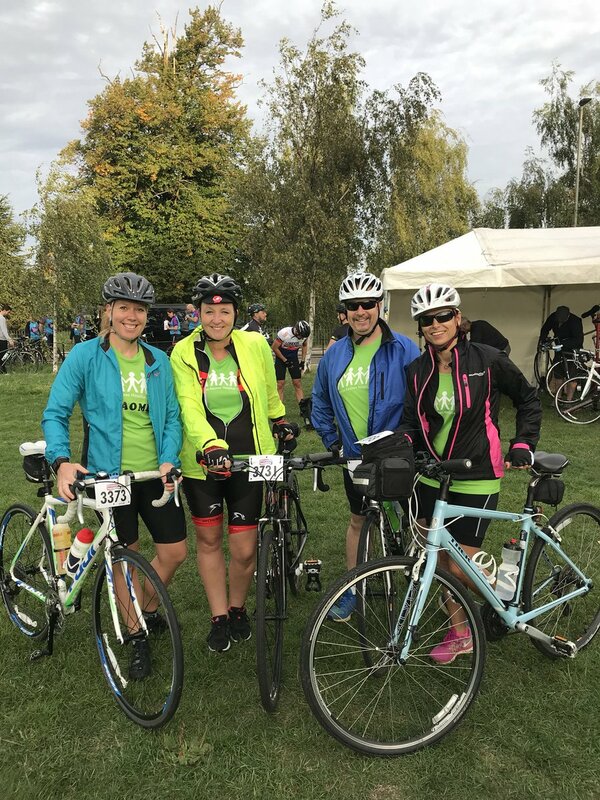 Naomi, who works on Ward 23 at Milton Keynes University Hospital pounded the streets at various running events, and pedalled a proportion of the ‘trip’ during our London to Brighton event. She even took to the hills to do a mountain run in Switzerland to get a few more laps under her belt! Naomi completed her challenge at the Winter Half Marathon in Milton Keynes in December and has raised over £3,000 for our charity – which is incredible!